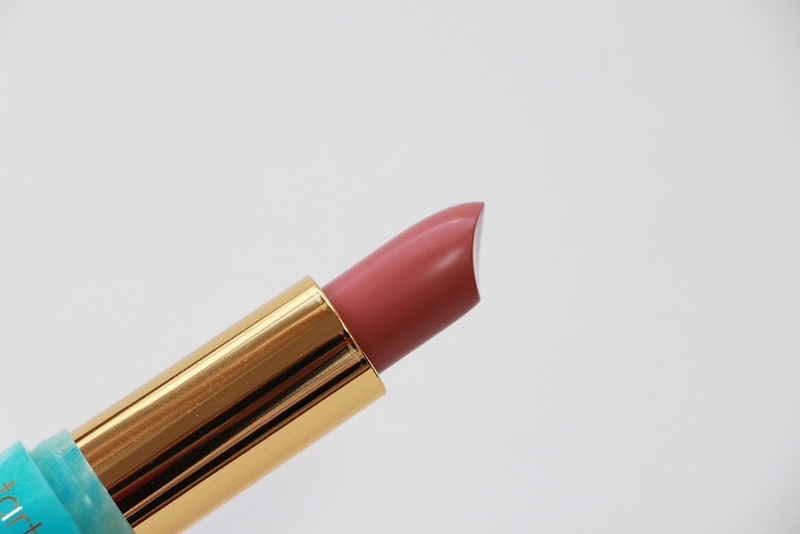 Tarte’s website describes these lipsticks as “Longwearing color and moisture-rich full-color lipstick in 24 creamy shades.” Even better? 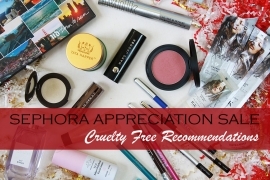 It is a Vegan formula! 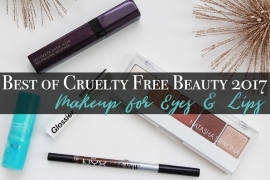 🎉 In fact I’ve noticed more and more that Tarte’s products are increasingly vegan-friendly, which is fantastic! 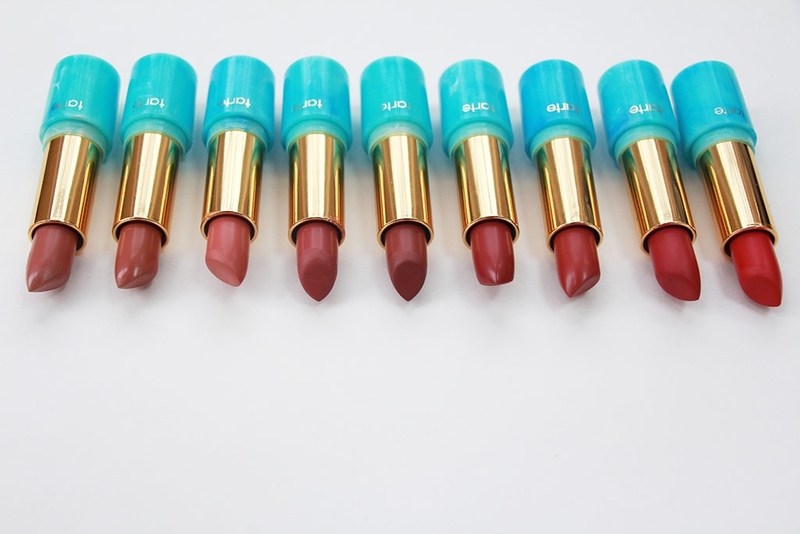 But back to the lipsticks…. 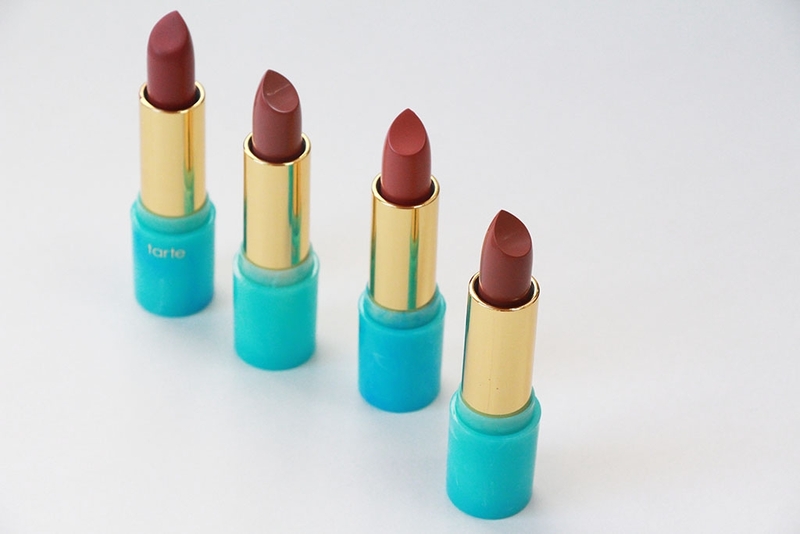 If I had to pick apart Tarte’s description, I would agree that, yes they are longwearing, full-color and creamy. They do not seem to have any scent or taste to them, which seems odd as Tarte’s eyeshadow’s seem to smell of vanilla lately. No scent is fine with me, so moving right along! 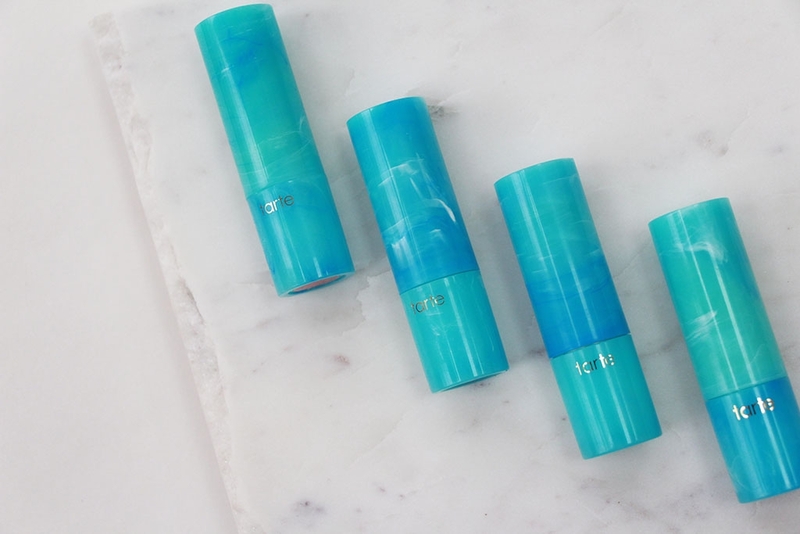 I’m not sure I would call them moisture-rich as I don’t think I would go so far as to call them hydrating, but they do melt like butter onto the lips and are surprisingly comfortable. Especially when you take into account that these have what I would call a demi-matte finish. 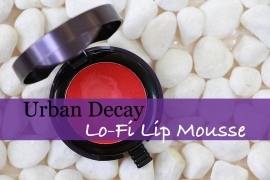 They aren’t really a satin, but they aren’t 100% matte upon initial application either. 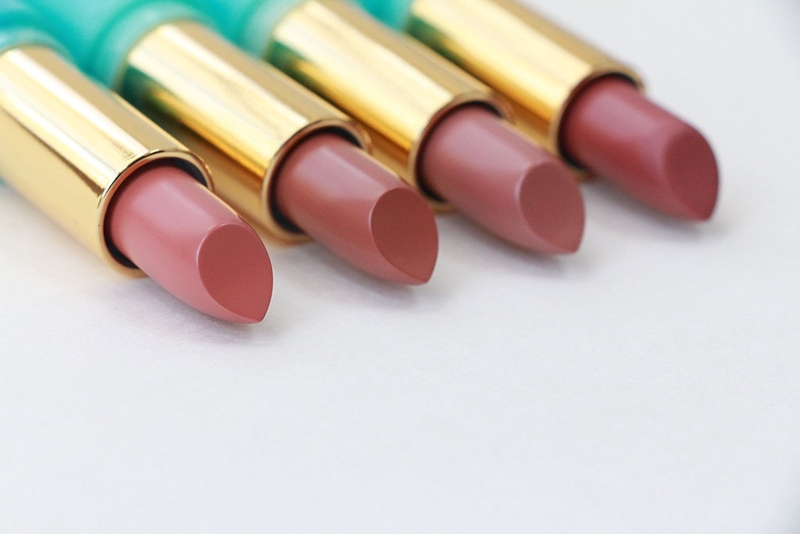 So, demi-matte it is! Bonus points to Tarte for not exaggerating the claims for these buggers! 😄 I suppose when the formula is this good, there’s no need for exaggerating. I do have one minor drawback to the Color Splash Lipsticks. That would be the shape of the bullet. 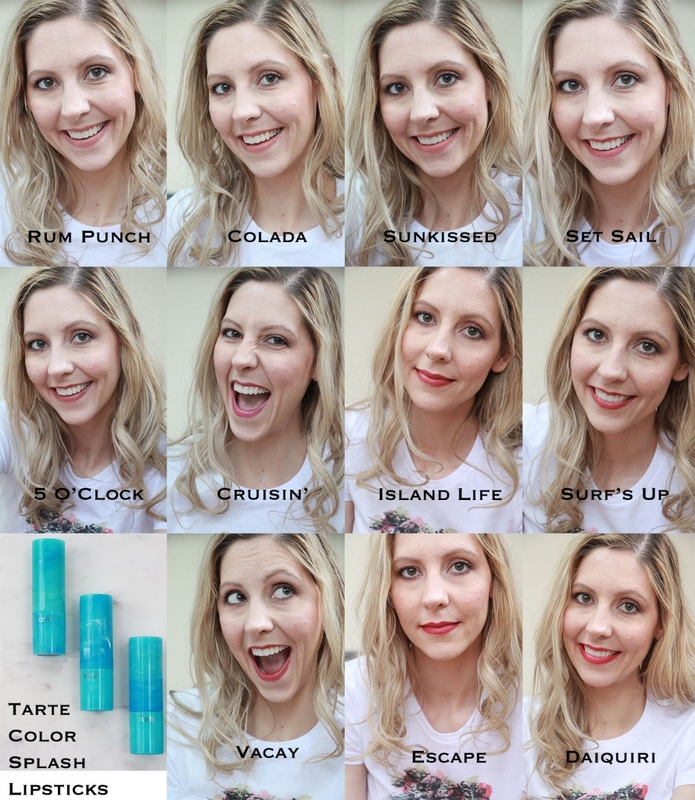 I’m guessing it is fantastic for some people, but it just doesn’t work well with my lip shape. Though it looks pretty standard, it actually has kind of a curved shape. It seems like it should conform to the lips quite nicely for application that way, but for some reason it makes things a bit more difficult with my lips. 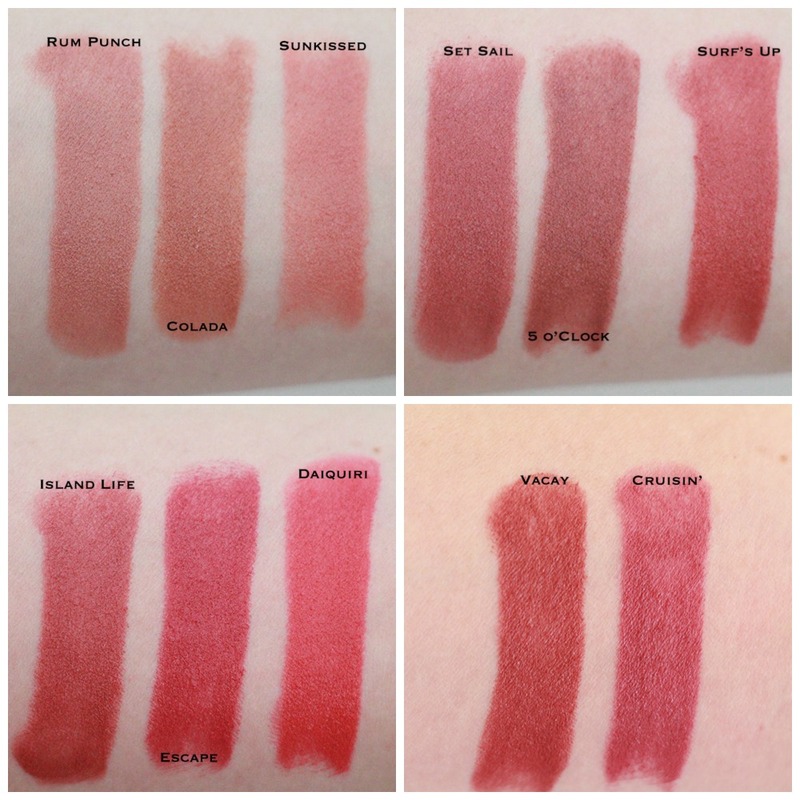 It’s a minor issue since the more you use the lipstick, the more the shape begins to conform to your actual lip contours anyway, but on first and second applications I did find it a little trickier than most lipsticks to apply without making a mess. No points deducted and I’m guessing for some people it actually helps not hinders. 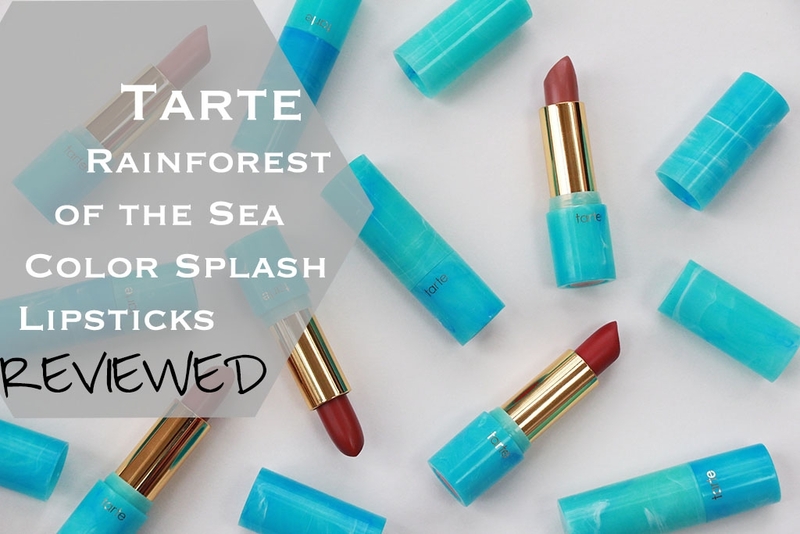 The Tarte Rainforest of the Sea Color Splash Lipsticks contain 0.12oz / 3.4g and retail for $21 each. 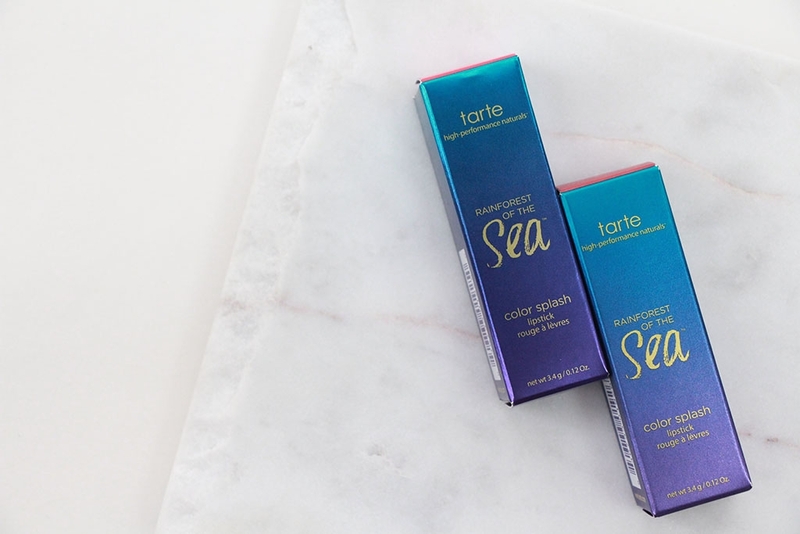 They are currently available on Tarte’s website and at Sephora.com as well as in Sephora stores.